Ontario construction professionals will have the chance to explore the growing influence of wood on the construction industry next week, with three upcoming seminars from the Canada Wood Council (CWC) on February 21 and 22. A new e-book, free for download, collects Construction Canada stories related to window assemblies. Construction Canada proudly continues its series of e-books with a new collection offering in-depth technical exploration and practical lessons learned related to the world of windows. boosting facility comfort with natural and mechanical ventilation. 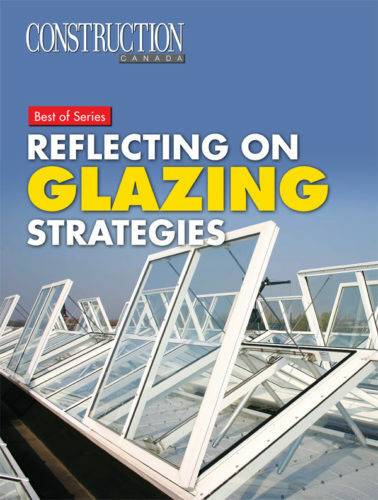 “Reflecting on Glazing Strategies” can be downloaded here.